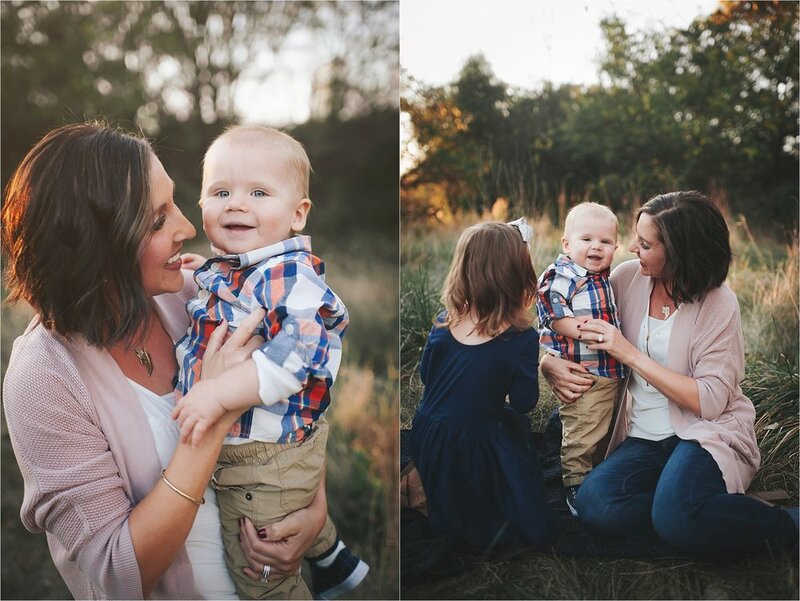 A few favorites from my session with Jenny & her adorable kids! Dad decided to sit out and help in the background this time! It was also Cooper's FIRST birthday!! Happy birthday, Cooper! !